William Mawer brings to the Company considerable experience in the x-ray sector, having worked for 13 years with Smiths Group plc, during which time he held senior executive positions in Smiths Detection, a world leader in security x-ray technology. William has key strengths in product development and strategic planning. His experience is instrumental in supporting Image Scan’s development plans and driving forward the sales and marketing strategy. William joined Image Scan in April 2014. He keeps abreast of developments in business and technology through industry fora and membership of various professional bodies. 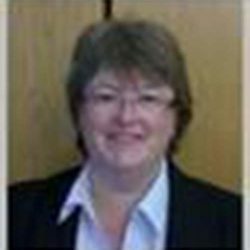 Sarah is a Chartered Management Accountant with over 25 years’ experience as a finance professional mainly focused on growth in SME sector. She was previously Financial Director with Diamond Shortbreak Holidays Ltd and was part of the team which grew the company to a £10m turnover company employing 50 members of staff. Prior to this she worked with a portfolio of businesses in developing and delivering their growth strategy. Sarah has been part of the management team since 2013 and was appointed to the Board in 2018. To keep her skill set up to date, Sarah undertakes ad hoc training courses, webinars and other training events. 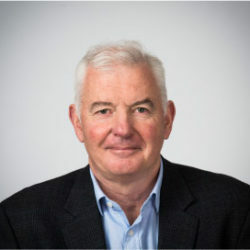 Vincent Deery is a highly experienced professional whose early career and comprehensive sales management training was undertaken at the General Electric Company. After attaining an Honours Degree in Manufacturing Engineering Vincent has subsequently followed a successful career path in sales, marketing and business development in a wide range of high technology sectors (both public and private) including Power Control, Oil & Petrochemical, Metrology and Security & Defence. Dr Leaver brings considerable public and private company related operational, advanced technology innovation/commercialisation and finance experience within the defence and security sector as well as international consultancy and investment within many leading advanced technology industries. Formerly with BAE Systems for over ten years, followed by twelve years with Cambridge based international consulting firm Sagentia, he set up and led the UK’s first Homeland Security fund founded in 2006 and latterly CEO of AIM listed Blue Star Capital plc for four years until 2012. Dr Leaver is a partner in Boundary Capital Partners LLP, which focuses on early stage unquoted technology investments. Richard joined the Board of Image Scan in April 2014. 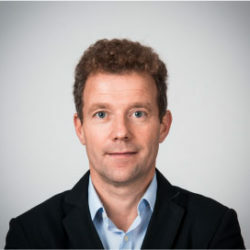 He keeps his skill set up to date both through UK based technology investments and international networking, a variety of invited international speaking and judging panel engagements as well as mentoring within some of the UK’s leading business schools. 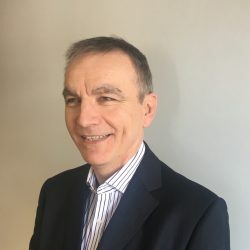 Having qualified as a Chartered Accountant with Grant Thornton, he has over 30 years of experience as a finance professional in various roles with both private and listed companies. 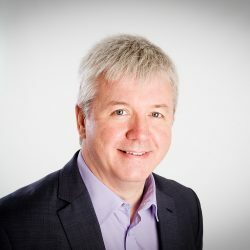 Tim was Finance Director at AIM-listed Staffline Group plc until July 2013, and since then, he has built a portfolio of roles including setting up a debt advice charity, being Finance Trustee of Community Money Advice Limited, a national debt advice charity and a Trustee of East Midlands Baptist Association. Tim joined the Board of Image Scan in September 2014. He keeps his skillset up to date through personal study, networking and regular training events.